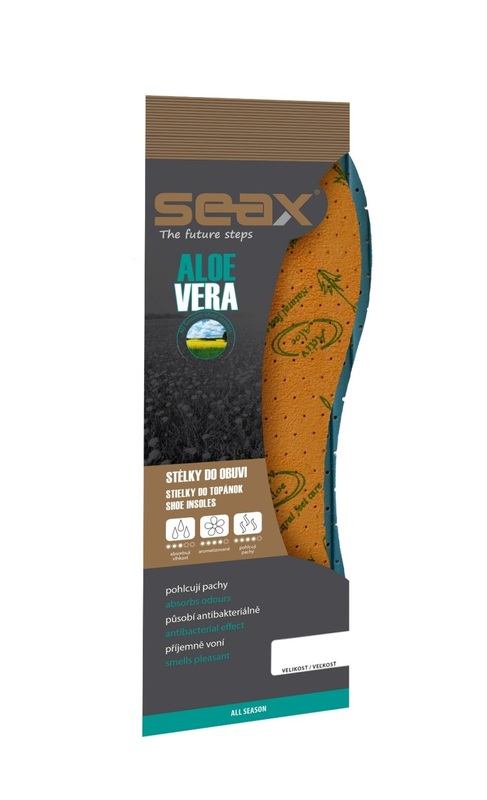 High-comfort insole with extracts of Aloe Vera, which has a calming effect on sensitive foot skin and also acts anti-inflammatory and antibacterial. Thanks elastic latex and soft surface material is very pleasant to the touch and absorbs shocks while walking. Latex surface is longitudinally shaped wavy lines, which helps the natural air circulation. 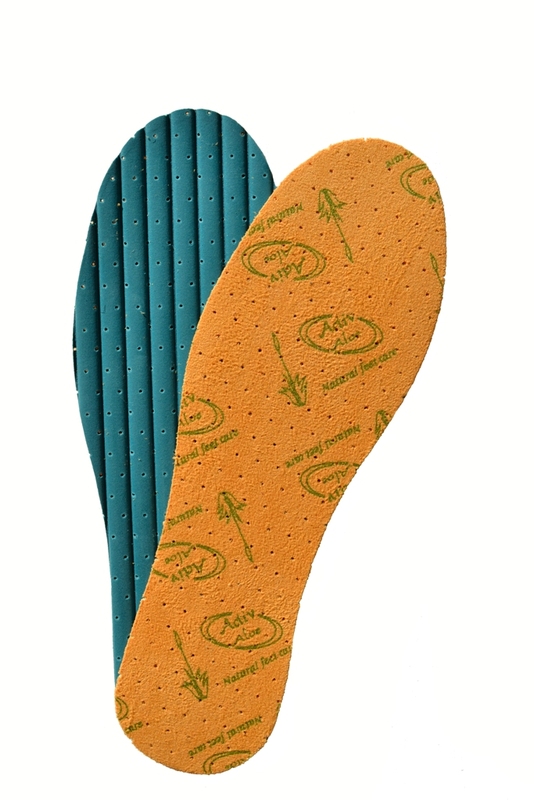 The insole is suitable for all types of shoes, especially for spring and summer shoes.